For your convenience we offer a number of different ways to tune in. If you prefer, you can use the below link to download a live stream link. 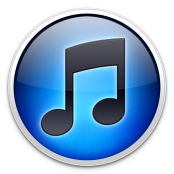 You can open this file using iTunes, windows media player, VLC, etc. 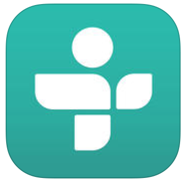 If you don’t have an iPhone or Android device, you can still tune in using the “TuneIn Radio” app available on the Windows phone, Blackberry Phone, Smart TV, XBOX, Vehicles equipped with apps, and many other smart devices. Streema (aka Simple Radio on the app stores) is another convenient way to listen to Final Fight Bible Radio and is available on most app stores.